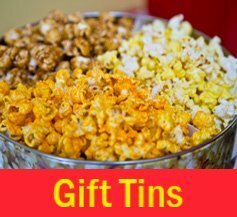 What’s Popp’N specializes in gourmet popcorn, gift boxes and tins. 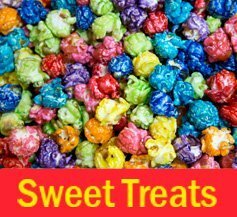 We have over 70 flavors of popcorn and 6 flavors of cotton candy. 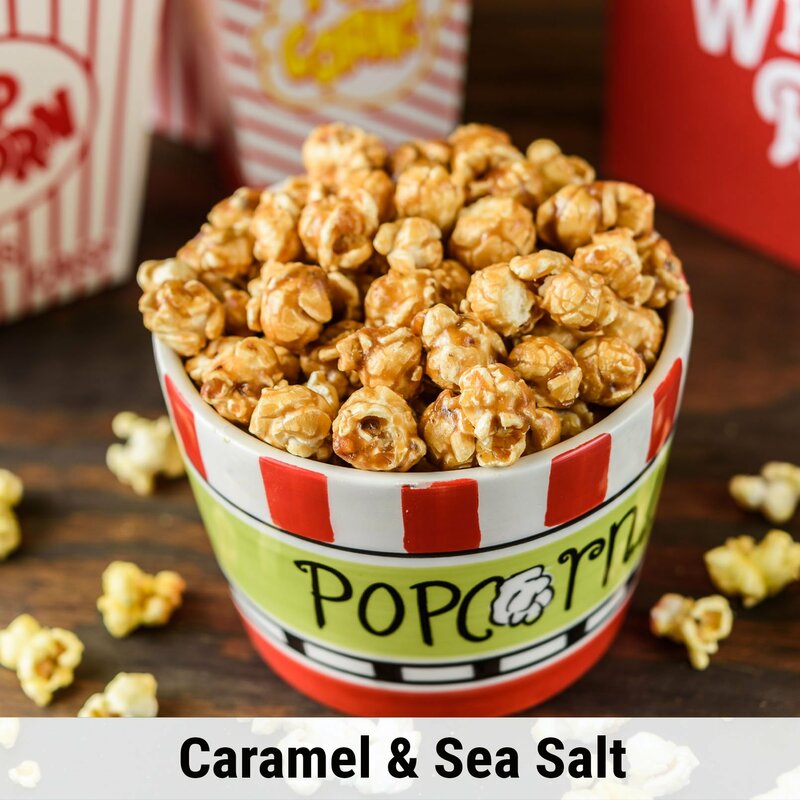 Our popcorn and cotton candy are made at our store in small batches to provide the freshest products. 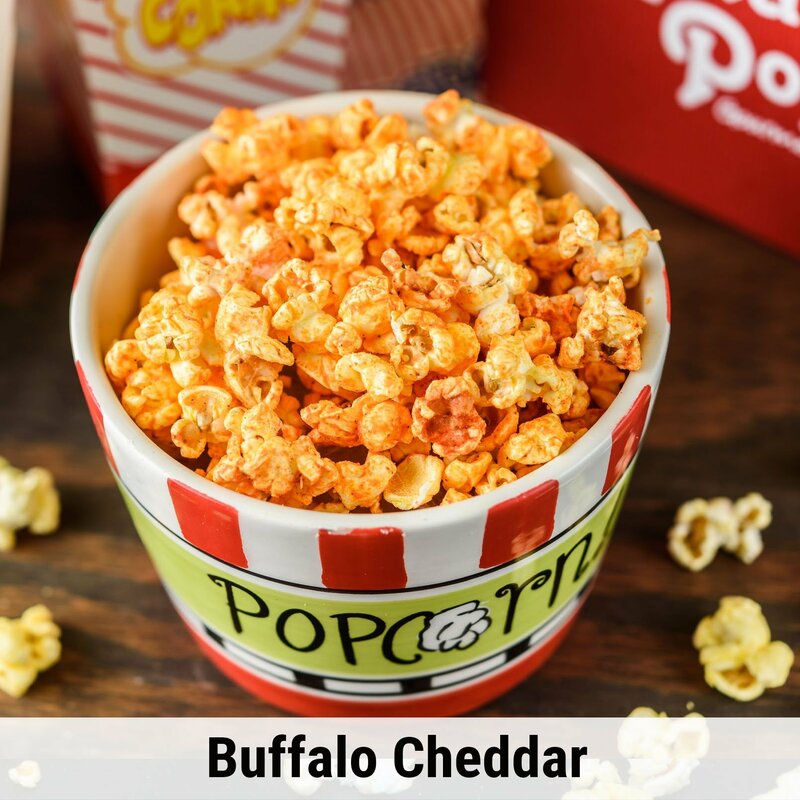 What’s Popp’N uses Heart of Dixie butterfly popcorn that is grown in Huntsville, AL. What’s Popp’N also carry fudge made by Whistle Stop Sweet Shops located in Madsion, Al. 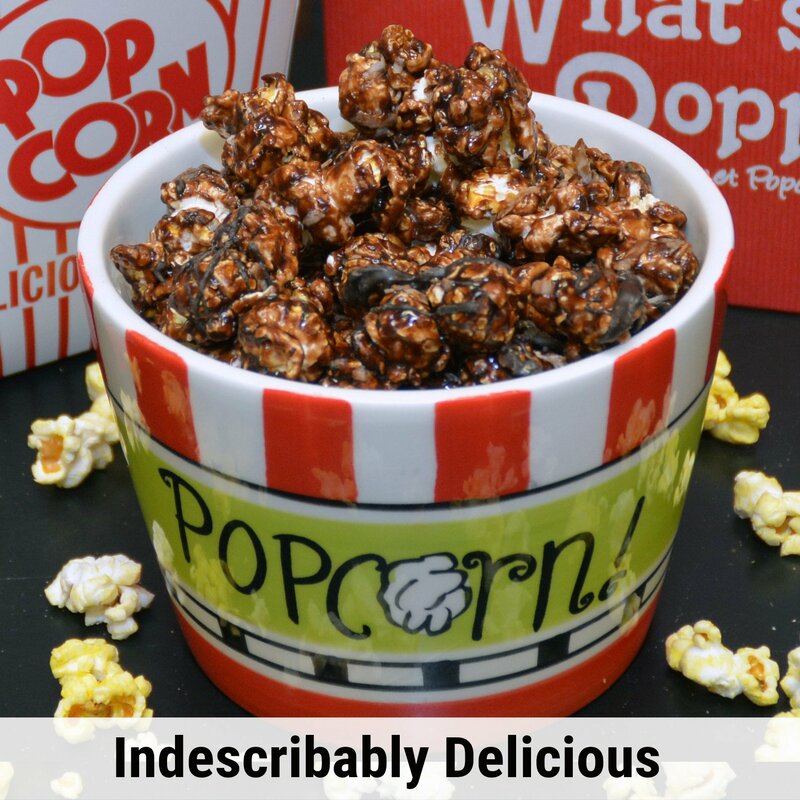 Who doesn’t love a tasty treat? 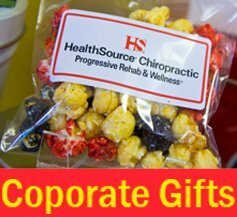 We’ve got so many great options for Corporate Gifts! 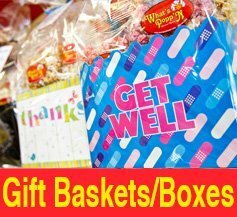 Show your customers and staff your appreciation with a delicious and fun gift they’ll really enjoy! We have a variety of options for special events and weddings. 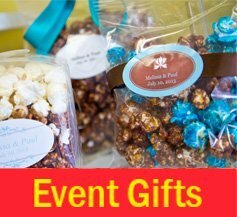 Anywhere from serve yourself popcorn bars to custom birthday party goodie bags!